“Mary is a very conscientious student. She is very concerned about what others think of her and relies on their opinion. Mary is very afraid to attempt new situations and often looks for a go ahead command from others. She needs to have more self-confidence and independence. Mary does the minimum amount of sixth grade work. She does not take the initiative to explore deeper into subject matter. She is more interested in her grade than in learning. What do I remember about 6th grade? Feeling awkward … having too much homework and writing assignments … a demanding teacher … scared about moving to the junior high! I don’t recall my teacher talking with me about areas for improvement that clearly were on her mind given the comments she wrote. Perhaps my mom and dad discussed these with me after they received the report card. Those details are a distant memory. My 6th grade report card was more of an autopsy of my learning and behavior than what we envision technology can provide for a student today. Learning takes place every day as well as the ups and downs of life. Imagine harnessing all of the information that is being captured about a student in our school and community organizations, such as learning, behavior, attendance, interests, activities, aspirations, strengths, just to name a few. Bringing all of this together in a tool that is not siloed but real time and actionable can make report cards obsolete and provide a circle of care around each student. Every student deserves to thrive and be supported in their journey of life and learning. 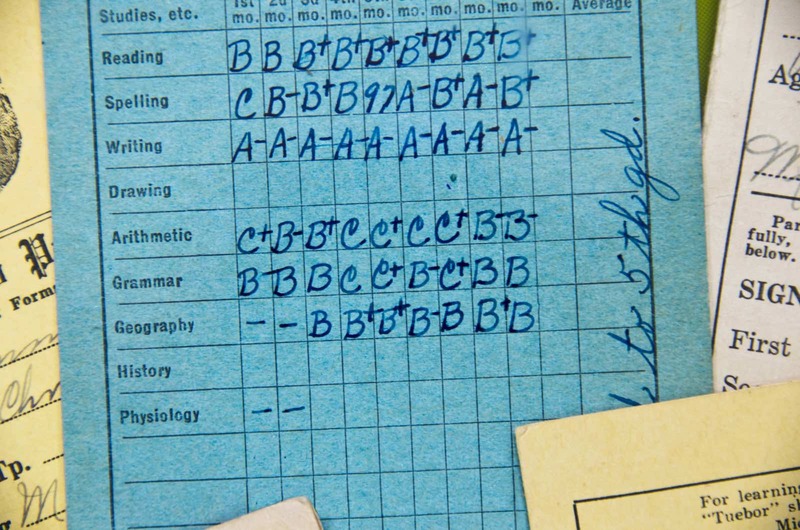 What do you think — are report cards obsolete? 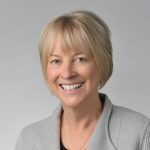 Mary Docken is vice president, outreach at Intellispark. Mary has extensive experience in education having served as director of admission at two colleges in the Midwest as well as director of college counseling at Mounds Park Academy in Saint Paul, MN. before joining Naviance in 2006 which was acquired by Hobsons in 2007. Copyright © 2019, Intellispark LLC. All rights reserved.